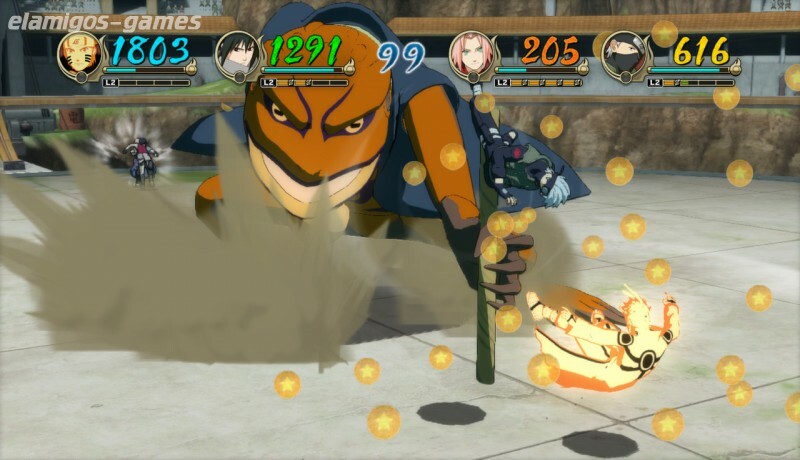 Download Naruto Shippuden: Ultimate Ninja Storm Revolution is now easier with this page, where you have the official version of servers Elamigos like Uploaded, Share-Online, Googledrive and torrent, download it now and get the updated version till 10.12.2014 . RETURN THE STORM REVOLUTIONARY SAGA! 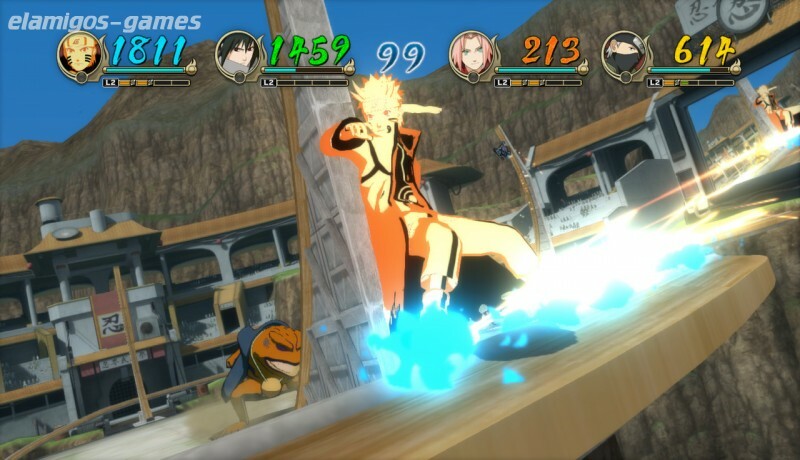 The latest installment of the NARUTO SHIPPUDEN: Ultimate Ninja STORM series offers players a new experience in the intense and rich atmosphere of NARUTO. Lots of new techniques, improved mechanics, 100 playable characters and support ninjas. 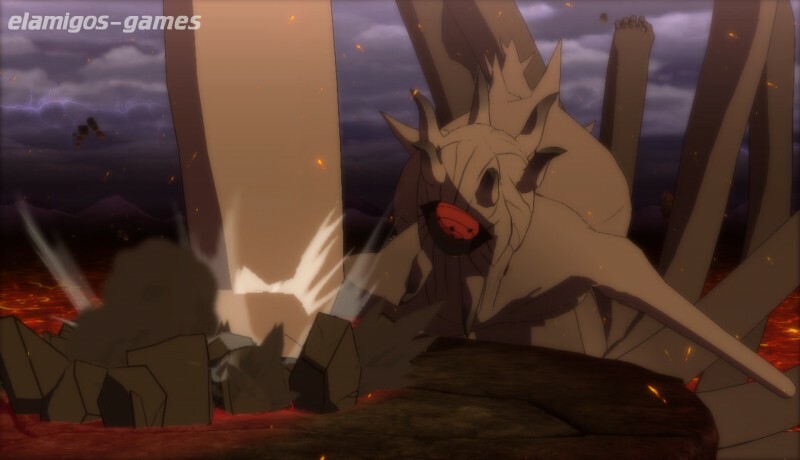 In addition, it includes a new exclusive character (Naruto-Mecha), designed by Masashi Kishimoto! ElAmigos release, game is already cracked after installation (crack by Ali213 or Codex or Reloaded). 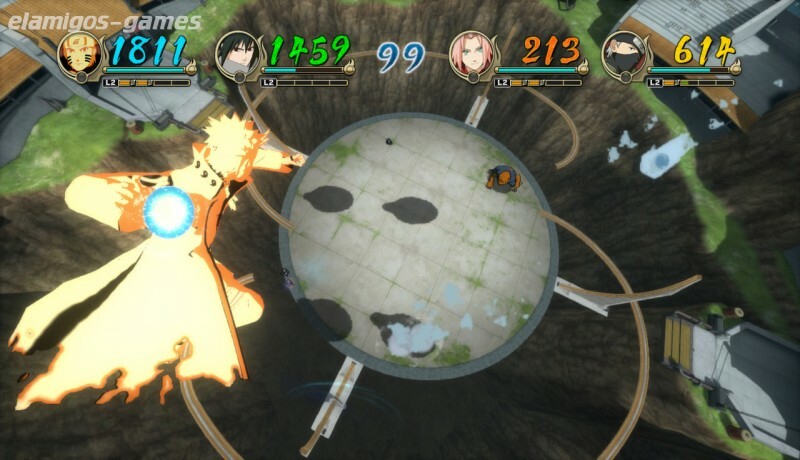 Updated till 10.12.2014 (Update 2); included DLC: Samurai Armor Pack, Naruto Sasuke Itachi Apron Pack, Summer Cloth Pack, Jinchuriki Pack #1, Jinchuriki Pack #2, Suit Pack, Variety Pack #1, Variety Pack #2, Variety Pack #3, Reanimation-Before Death Pack.